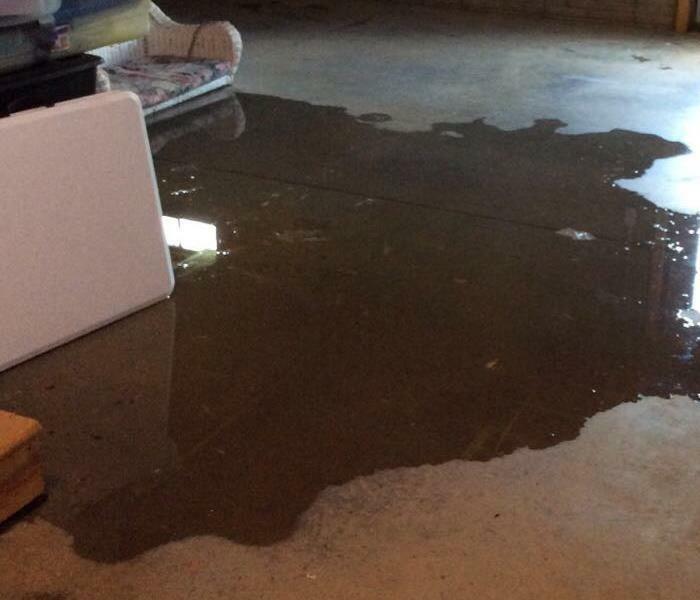 Water damage affects not only the structure of your house or business but also your belongings. SERVPRO of Des Moines SW and East understands that your home or place of business is more than a structure; the furniture, clothing, keepsakes, and other belongings help transform a house into a home and a office into income producing business. We take pride in our trained staff taking that extra time to help carefully take care of those items to protect them. Making sure to help save items that can be. Using techniques to salvage items or moving them to a better location out of the affected area. We are here to help when you need it most. When your valuable documents, including photographs, are damaged by water, extreme caution should be taken to help ensure the water damage does not destroy the document. 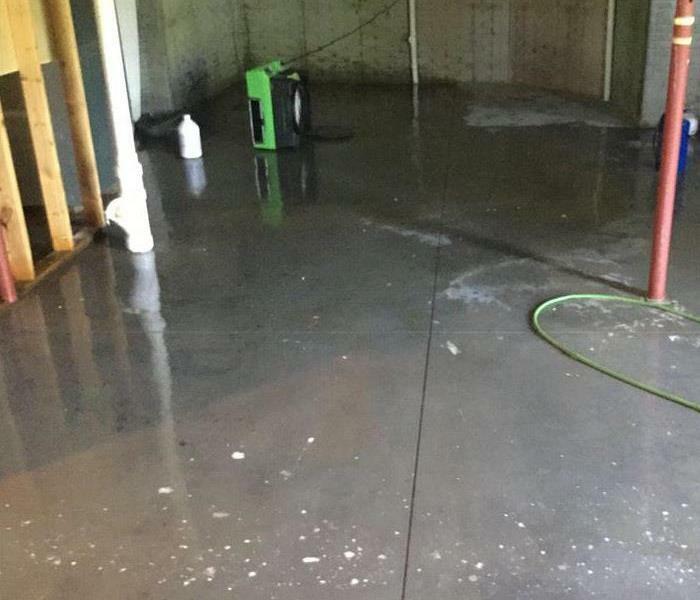 Although some documents may not be restored to pre-water damage condition, SERVPRO of Des Moines SW can save a great deal and help minimize additional damage.